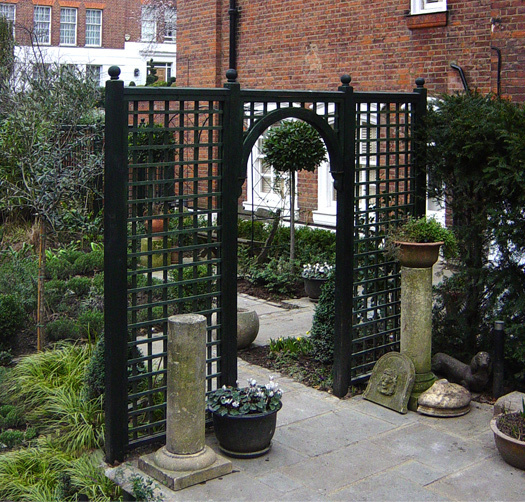 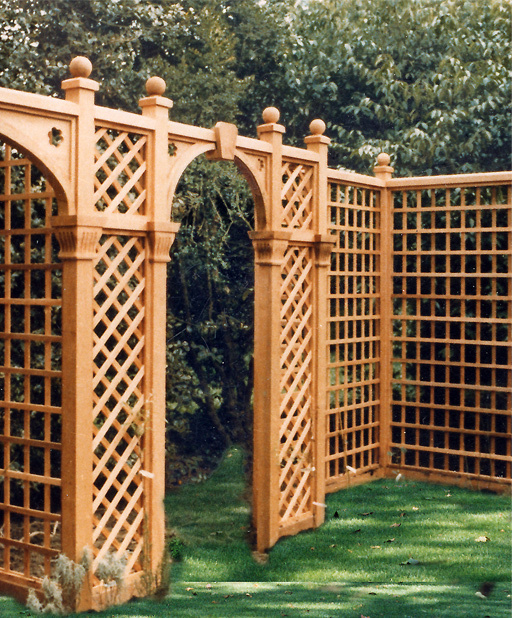 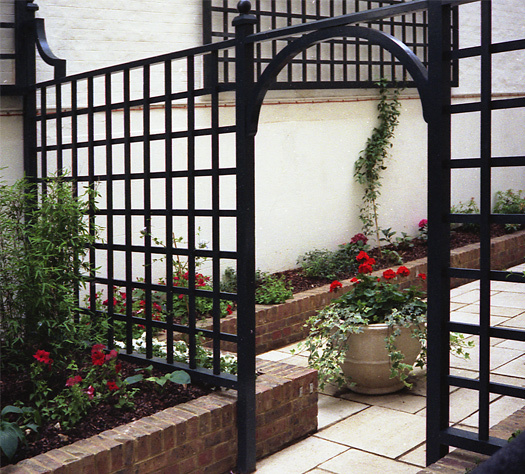 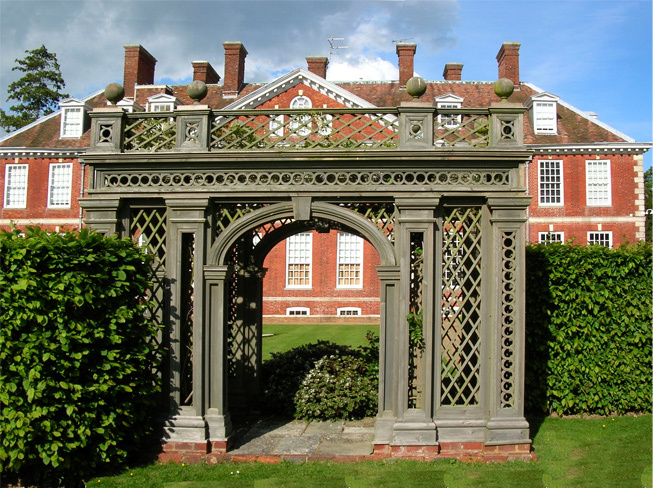 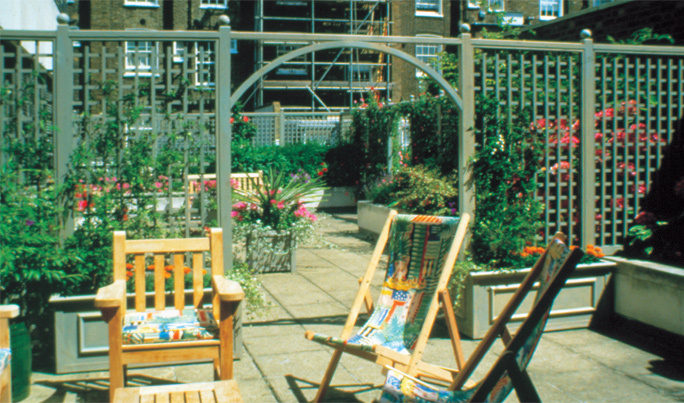 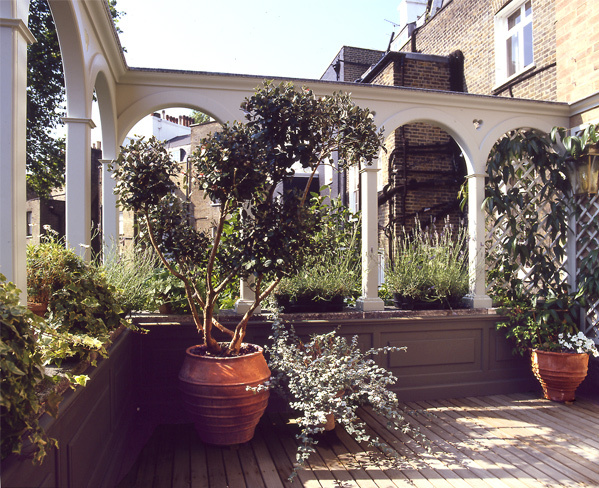 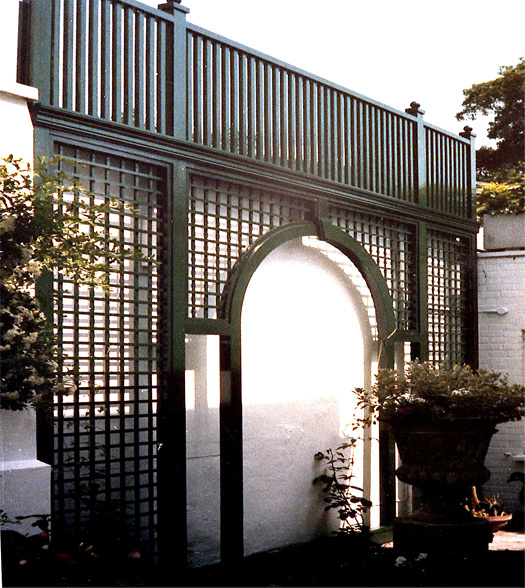 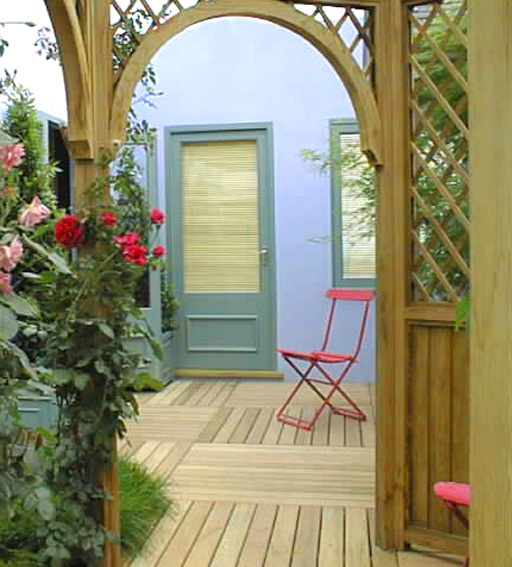 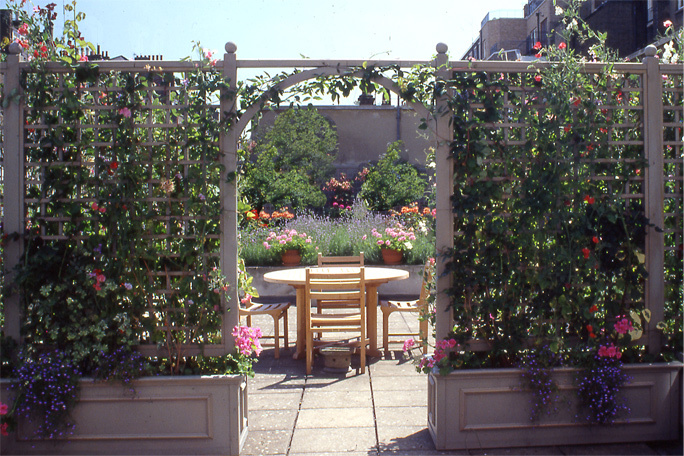 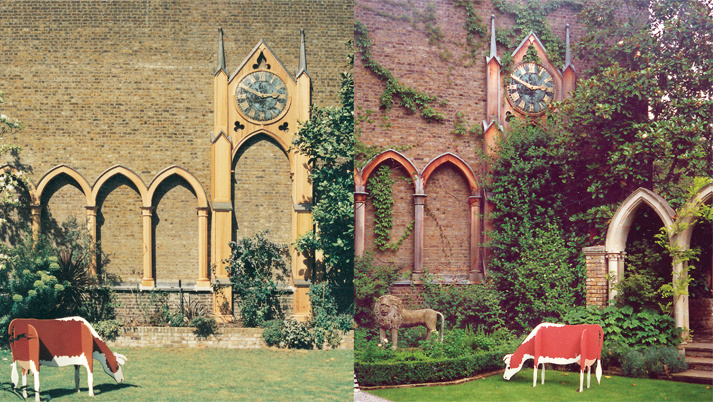 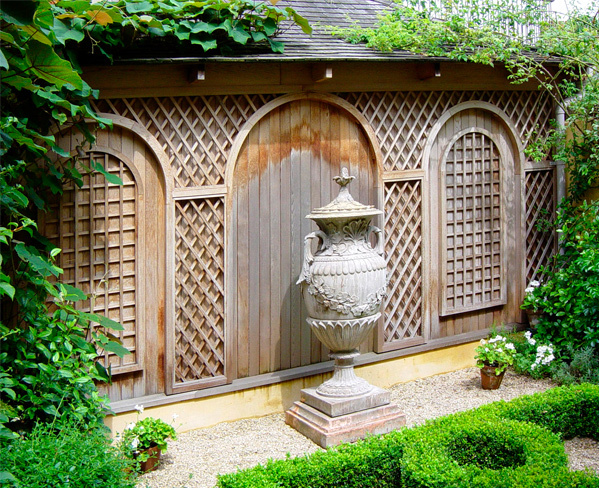 The main function of a trellis arch is to structure a garden and at the same time draw the viewer's attention to what lies beyond. 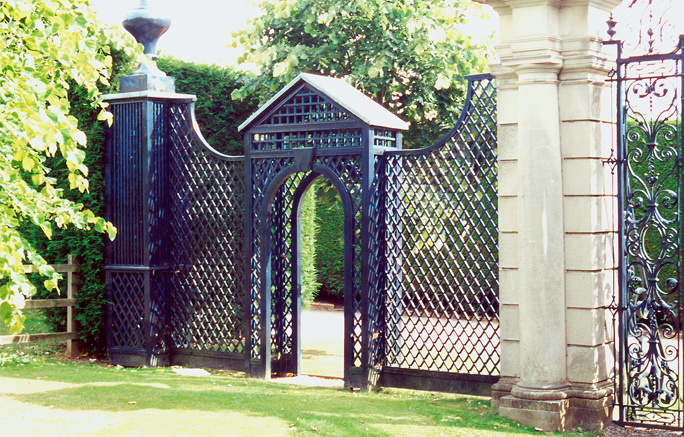 The arch can be sited as a grand feature in a central position in the garden, to incite the imagination and invite you to take a stroll and explore the other side. 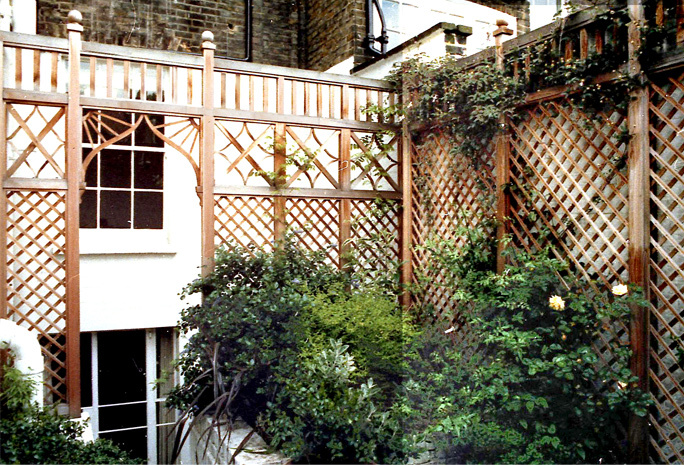 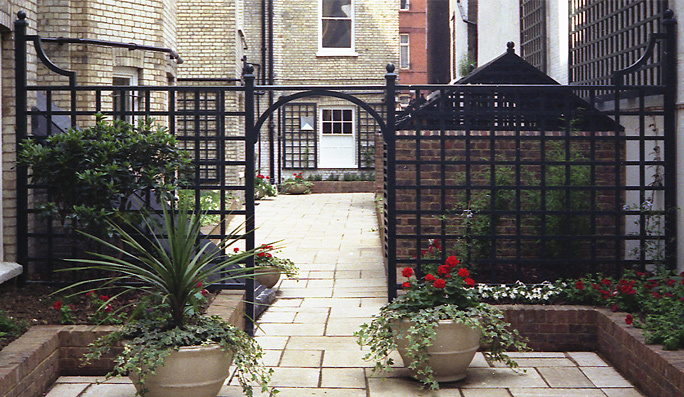 Alternatively the trellis arch could be set to the side or be slightly hidden, as an entrance leading to a more private secret place. 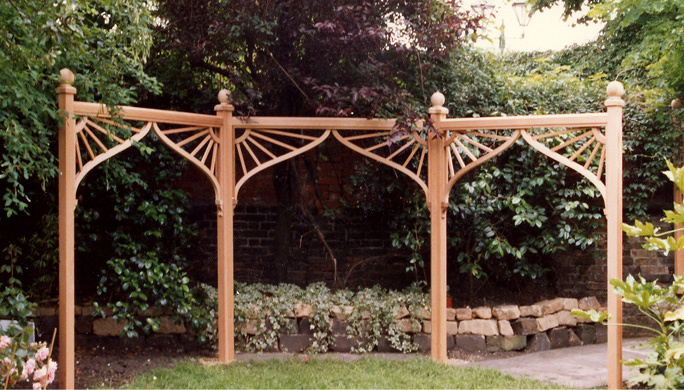 The Arches designed and manufactured by Lloyd Christie can also be used as focal points, set against a wall or as a window, drawing the eye to a work of art or a special piece of furniture.